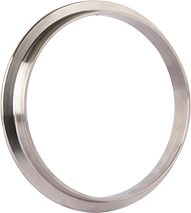 Hello, We're One Of The Staunch Flange Manufacturer In India! Saini Flange Pvt. 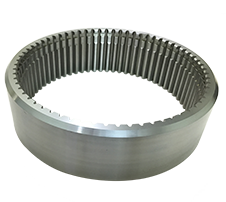 Ltd. is India based company, a largely diversified supplier of Steel Flange, Fittings & Auto Parts. Since 1995, our business practices have been always recognized as premium in the marketplace of India & around the world (Europe, North America, UAE, etc. 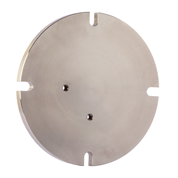 ), as well as being experts in high precision CNC machine components. 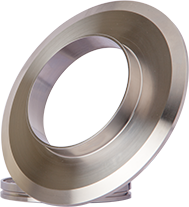 We are experts in manufacturing flange including those with special features as well as non-standard dimensions with a full range of pressure class and in various grades of material.